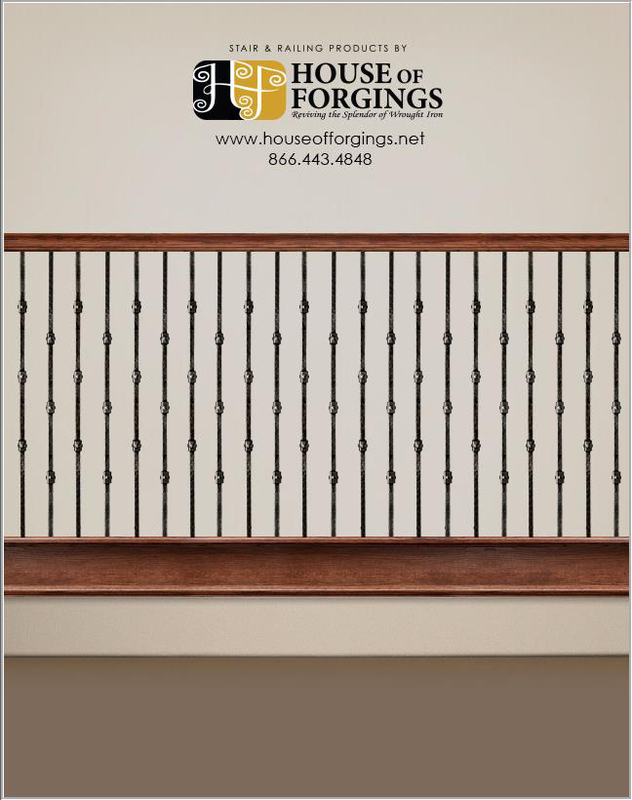 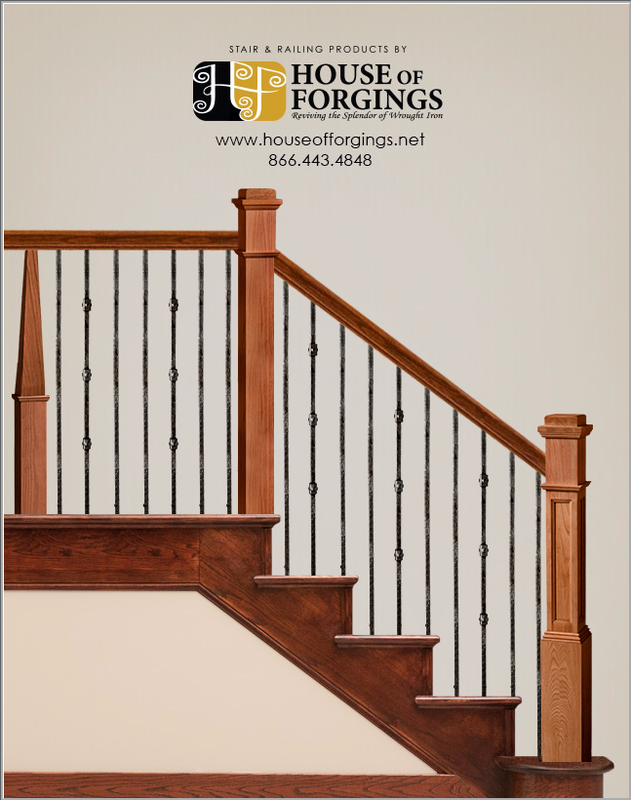 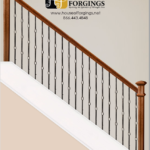 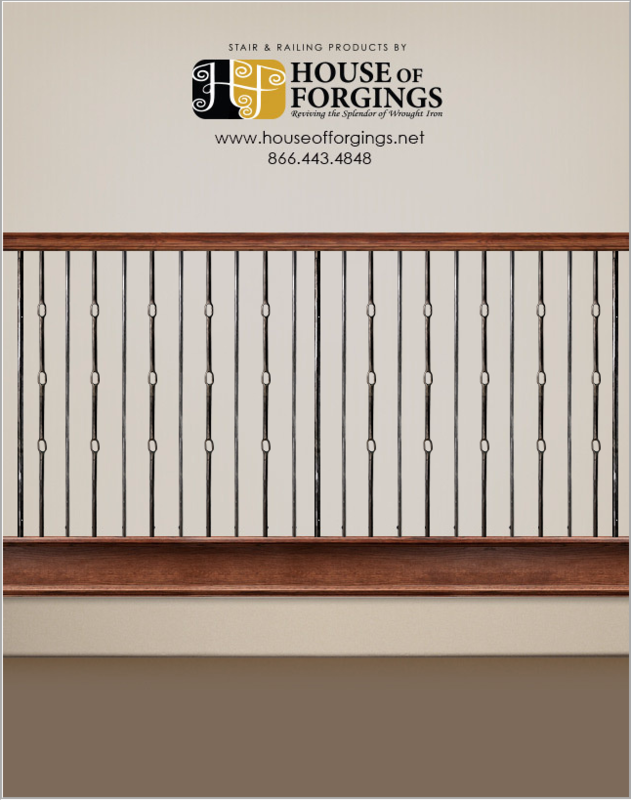 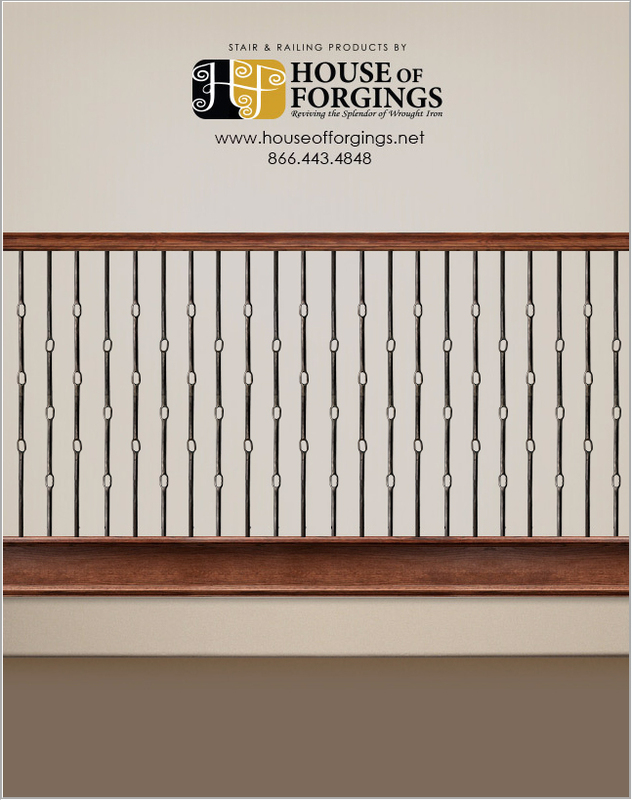 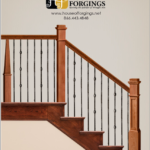 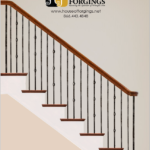 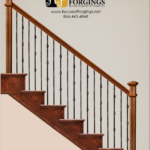 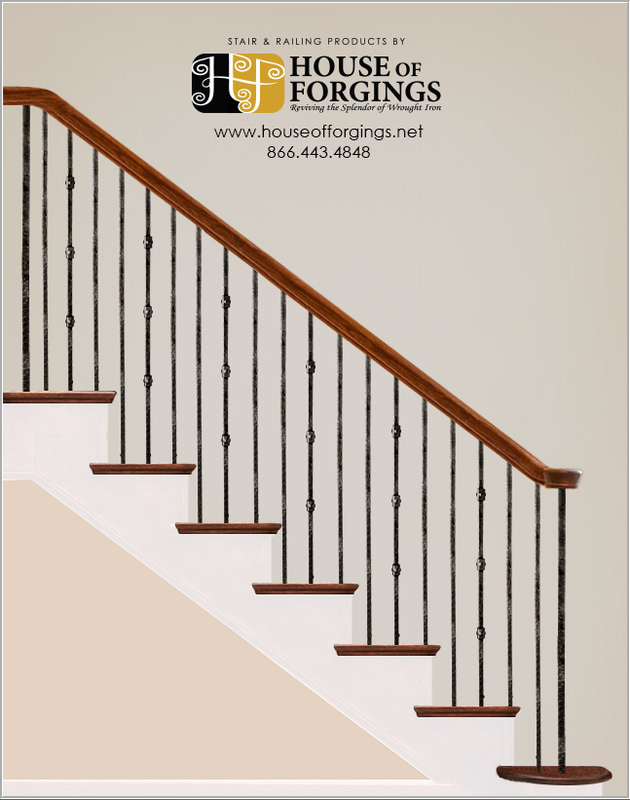 Now in stock, Wentworth Collection square balusters and newel! 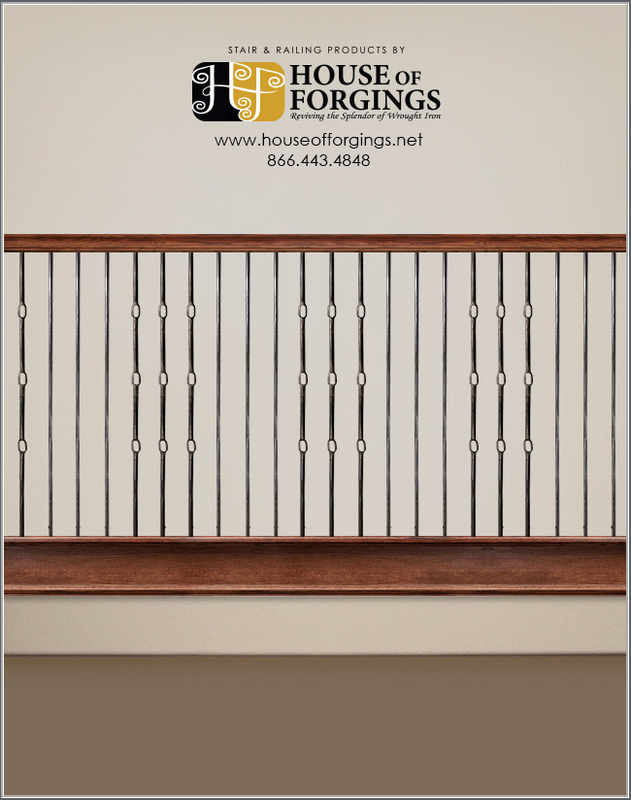 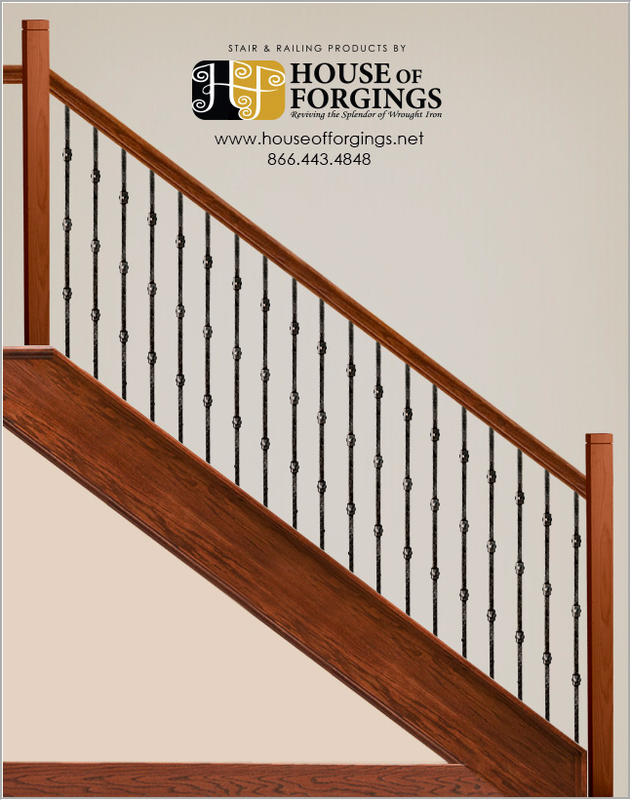 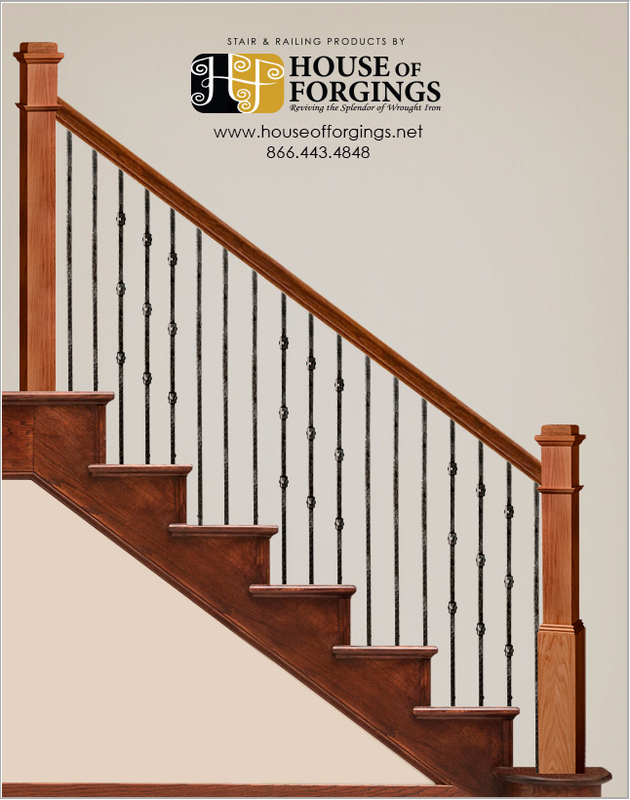 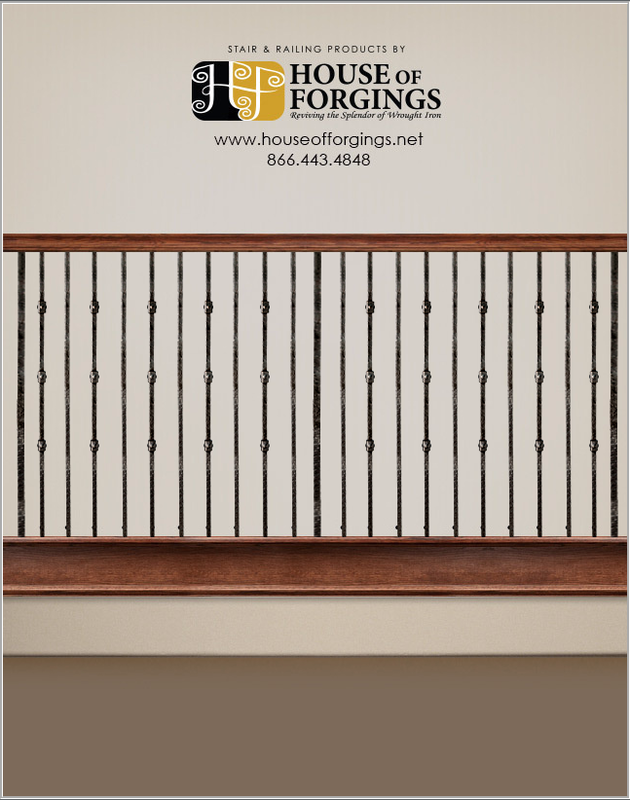 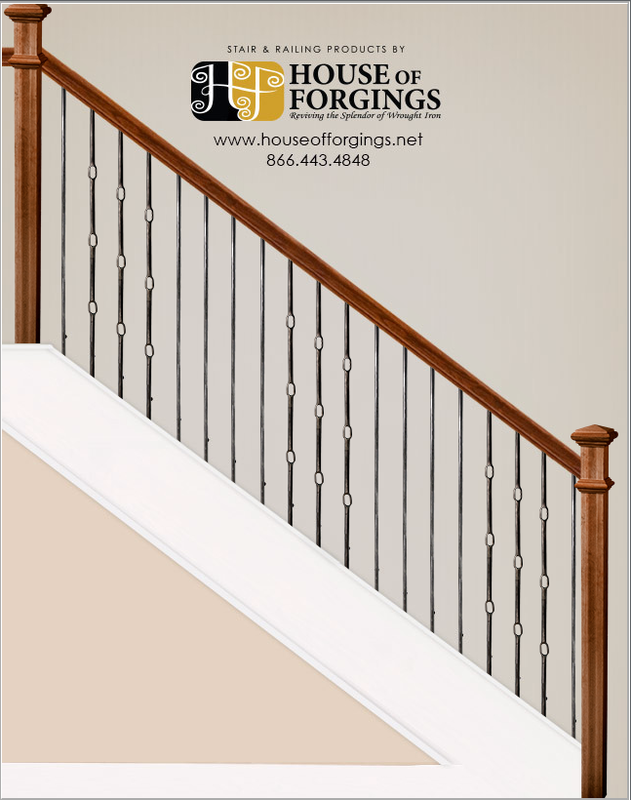 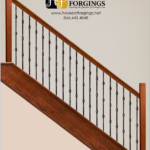 These hand-crafted 5/8″ rustic hammered balusters and 1″ newel feature unique forged details to bring rustic modern influence to any staircase! 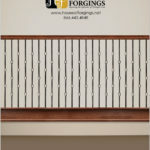 Order your samples today. 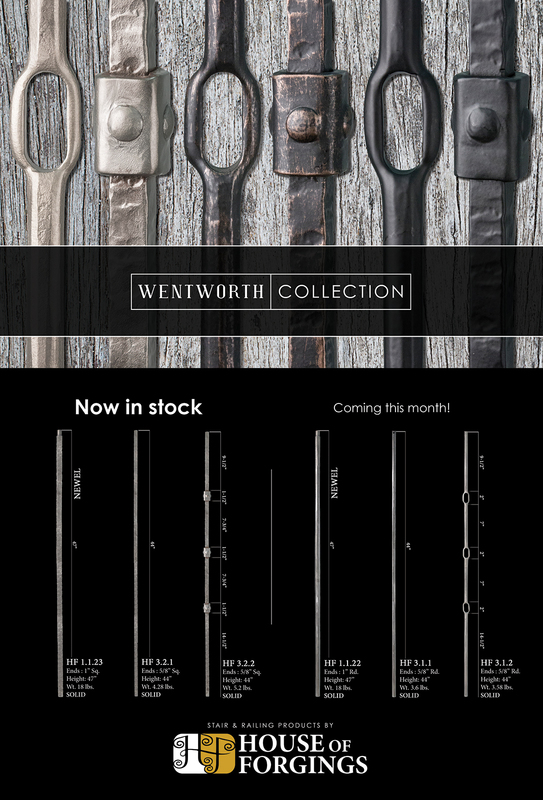 Wentworth Collection round will be in stock and available at the end of the month.